The Championships, Wimbledon is the oldest and most prestigious of the Grand Slams. Please feel free to call us or complete an inquiry form. 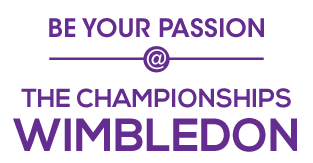 With over 20 years experience in arranging travel package and offering Wimbledon debenture tickets, our goal is to help you Be Your Passion! The Championships, Wimbledon is the oldest and most prestigious of the Grand Slams. 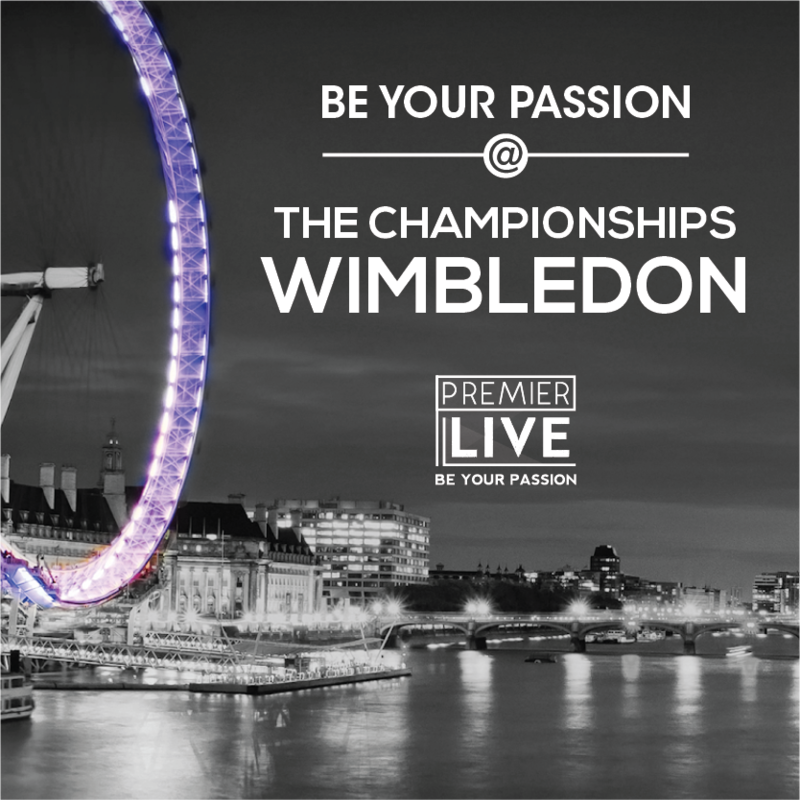 Featuring the top names in both the Men’s and Women’s game, Premier Live enables you to make 2019 the year you enjoy a Wimbledon experience. We are here to help answer any questions about Wimbledon you may have. 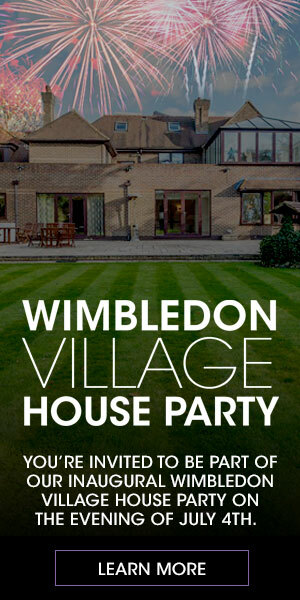 Please feel free to call us and use us as your resource for all that is Wimbledon. Premier Live works with the most reliable, trusted, and tested sources to bring you Wimbledon Debenture tickets to your preferred day(s) as part of your Wimbledon Experience. *Pricing based on availability and subject to change. Prices are per person and include all UK taxes. Whatever your needs, requirements or preferences, please reach out to us. 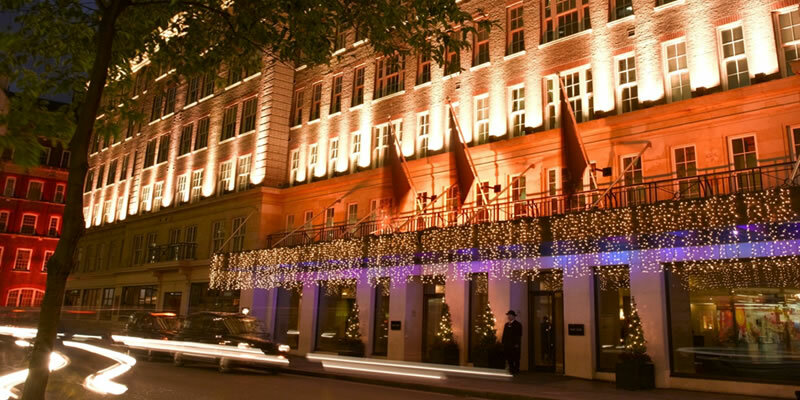 The May Fair Hotel, Opened by King George VI is an iconic 5-star hotel that brings a stylish combination of a grand hotel service with the feel of a boutique. This delightful hotel is located in Stratton Street; an 8-minute walk from Europe’s busiest shopping street, Oxford St., from small cafes, to worldwide famous designer clothes, this street pleasantly exemplifies the London experience. Available to its guests, the May Fair Hotel features the Palm Beach Casino; one of the largest gaming rooms in London. Adding to the experience, the May Fair Kitchen, which is located on the first floor, is a relaxed luxury restaurant that embraces the art of shared dining. 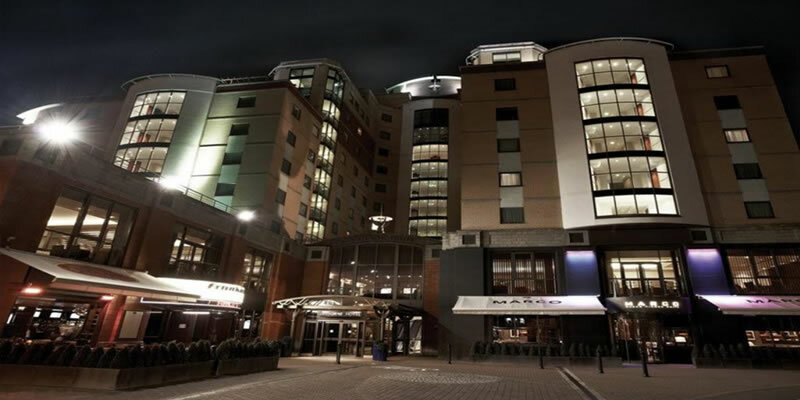 This modern hotel is situated at Stamford Bridge, the home of Chelsea Football Club, and combines a unique location with style and luxury. During The Championships, Wimbledon, the hotel is used by the All England Tennis Club and you will often find players around. Full of restaurants and pubs, the area surrounding Stamford bridge is a superb area to experience London’s lifestyle and soccer fanaticism. The hotel is conveniently located only 4.3 miles away from The All England Lawn Tennis Club. 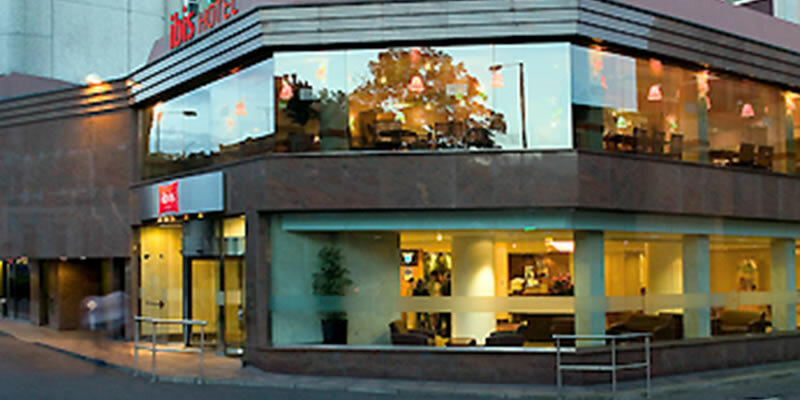 Only 25 minutes away from the All England Lawn Tennis and Croquet Club, the Ibis Hotel is a 3-star hotel situated very close to Earls Court Exhibition Centre. It is also a short distance from Olympia. From concerts to food and wine festivals, both Centres offer a wide variety of events all year long. A bright, spacious, modern and comfortable hotel, the bedrooms are well equipped and provide for both the business and leisure traveler. If interested in a quick but enjoyable dinner the hotel’s restaurant, La table, serves French and international favorites. Also, the bar is open for coffee or a glass of wine. 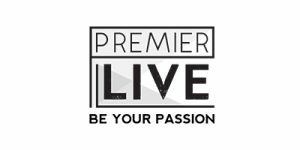 What could make The Championship, Wimbledon trip even more memorable, work with experts at Premier Live to plan an ATP/WTA pro experience. We have the relationships, knowledge and creativity to bring such fun meetings to fruition. It is unique and customized just for you; these incomparable moments are a gift of a lifetime to yourself, your spouse, family member or friend. Bring us your ideas, and we will plan together to provide that extra something special. Pricing is dependent on individual experience created. With big names like Serena Williams and Novak Djokovic making it to their respective finals matches, the 2018 Wimbledon order of play was tremendous and filled with players seeking to Be Their Passion. Click here to view the full results for the 2018 Wimbledon Event.